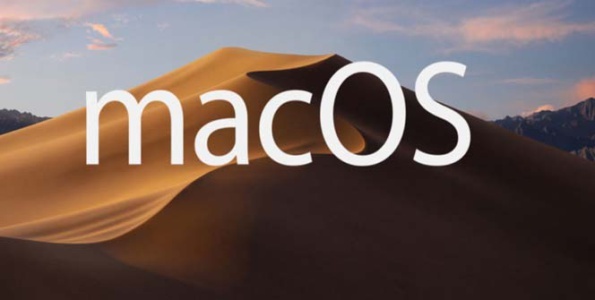 Apple’s macOS 10.14 also known as Mojave, was unveiled recently at the opening of the WWDC event, the new software will first be seeded to developers for testing purposes and later in the summer to Apple’s public beta testing group. Apple’s senior vice president of software engineering Craig Federighi spoke about the new features available on macOS 10.14, the new system now supports a new APFS file system which will support hard drives and fusion drives, and allow users to easily switch over if the Mac doesn’t support SSD. Users can expect to see a new Dark Mode for night-time use, and another interesting topic that was discussed was bringing iOS iPhone software framework over to Mac, this way iOS and macOS will share common sets of frameworks for graphics, audio, and layout display. Users can also expect to see Group FaceTime on both macOS and iOS, which will allow up to 32 people to join a FaceTime video chat at one time. Another added updated feature is Quick Look, which will allow the user to use Markup as well as add a signature to a document without leaving the Quick Look menu. This feature will also allow users to trim videos inside of Quick Look, no longer having to use a video editor to trim. Apple is bringing HomeKit to macOS, the Home app will allow users to control their home from their device, allowing users to monitor their HomeKit video cameras. This is just an overview of some of the major topics that were discussed regarding the upcoming Mojave macOS 10.14.